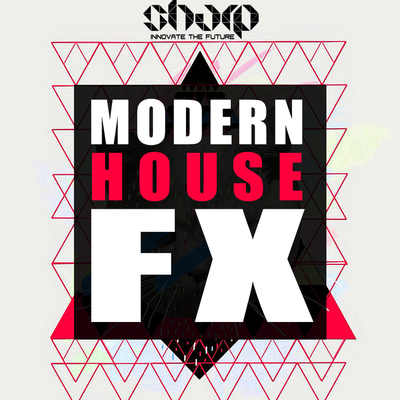 "House Bass Assistant for Spire VSTi" is an ultimate tool for modern House producers. 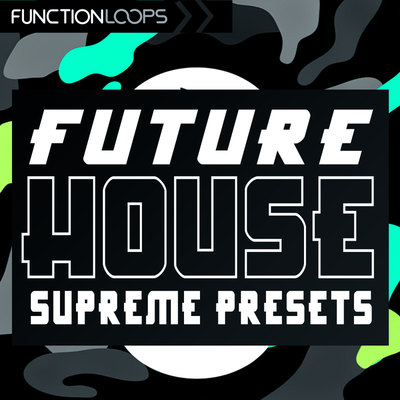 No matter what House sub-genre you are into, this will help you big time. 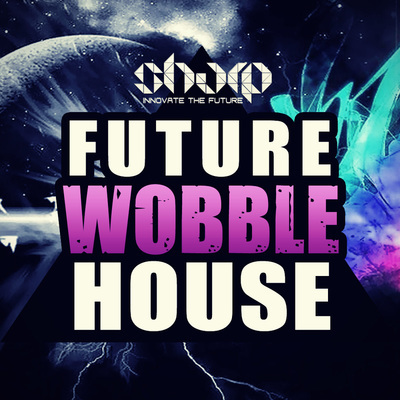 Perfect for Deep House, Future House, Wobble/Bass House, Classic House or even Tech-House. You will find 50 presets for Spire VSTi, carefully designed from scratch. 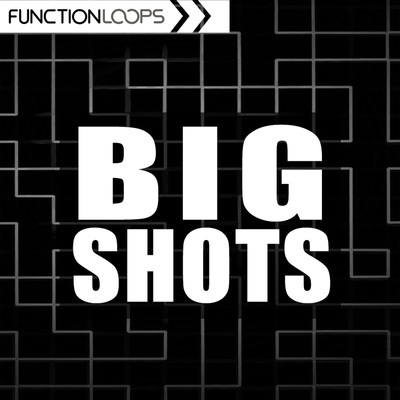 Completelly fresh 2016 collection of Bass sounds, essential for any producer. We have already programmed the presets to sit perfectly in your mixes, so you don't really need to add any extra plugins on top. You can adjust the EQ, Compressor and so on in Spire itself, or use external, up to you. 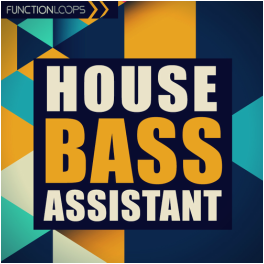 Bass production had never been easier with House Bass Assistant!